So supposed that when you're buying a diamond, the main thing to look out for would definitely be it's cut grade. 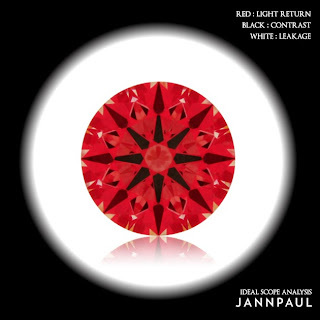 When a diamond's cut grade is poor, light leakage could occur, and it's fire dispersion/scintillation would hence be jeopardized. Relating it back to a human, I guess it would be equivalent to a single individual, "A lonely soul". I believe every one of us would have such phase in life whereby you'd feel empty inside, almost like a void, it can never be filled up unless there's this magical feeling that God has created, "Love". "Love" would be like a diamond's ultimate cut grade, filling up the hollowness/void/emptiness of the light leakage portions in a diamond with sparkles (fire dispersion). Making your diamond lively, lovable, charming/enchanting. So yes, a diamond's cut grade would be the most important aspect. And of cause when one is purchasing a diamond, it has to be the brilliance and sparkle that one would look out for, and the sole main factor that determines or affects the sparkles/brilliance of a diamond would definitely be it’s CUT Grade. I'm going to start off my first post with a preview of a new collection I have been working on. Just a heads up, these new collections will be available once our website is up and ready. All this will also follow with a facelift of JANNPAUL. I promise all this will be out soon! This is a black and white collection that i've been on about for awhile, the combination of rose and white has that angelic royalty aura to it. Black and white for the men, of course. 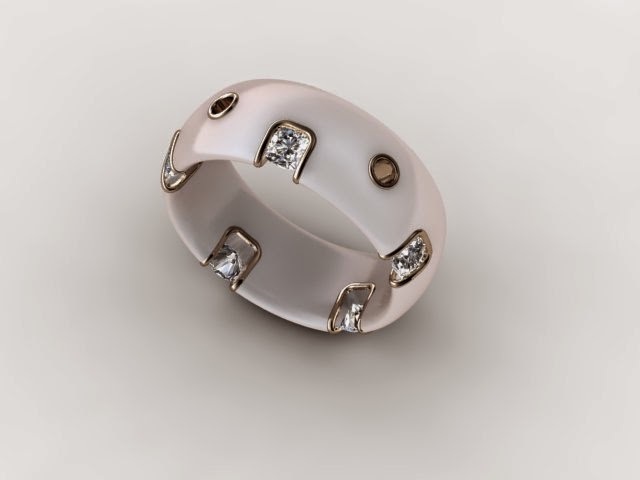 A White ceramic ring, approximately 6-8 mm wide, with Mini Brellias at the edge surrounded by rose gold. 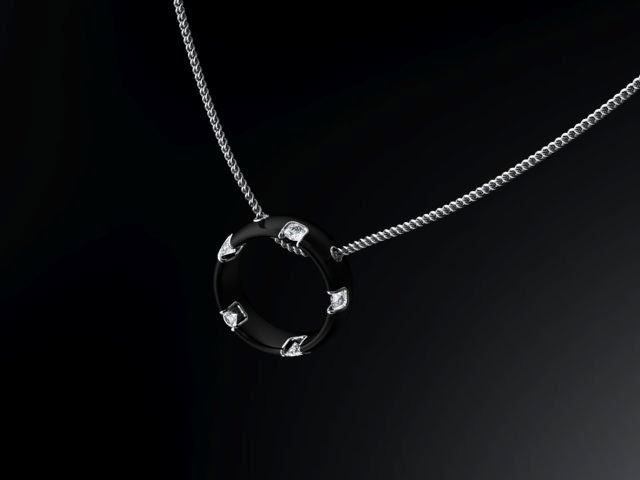 The 2 holes that you see will allow the ring to turn into a necklace when you swing a chain through the holes. 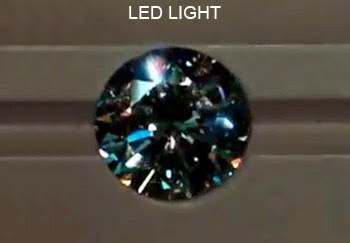 This is really cool, because from the side view you can actually see from top table to the bottom culet of the diamond. And when you wear it as a ring, you see that wonderful face up Cushion Brellia's. Currently i'm considering if it should be a symmetrical or asymmetrical design, as you can see the diamonds are only on the edge of the band. The biggest problems I face with these kind of "cool" designs is that it's almost impossible to resize, which means if you put on or lose alot of weight, you may have to remake the entire ring. This is the tradeoff for designs like this. These pictures are probably familiar to you already, and it's the most important things to have when purchasing a diamond. Since this is the first time i'm able to speak out freely to viewers, i'd like to address an on going issue, not only in Singapore but internationally as well. I came to know of this from feedback of clients as well as suppliers attempting to perform the same "trick". 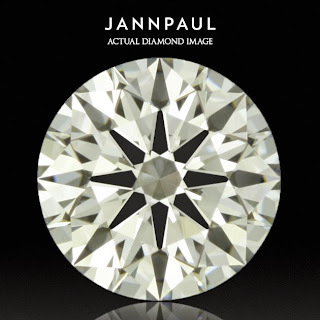 Super Ideal Cut diamonds Are not common, in fact very rare. As consumers these days become much more aware about the importance of the Cut of a diamond, retailers and jewelers find themselves at a lost of what to do with their diamonds not cut perfectly. 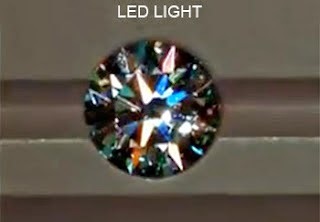 Let's say you are looking at a 0.55 E VS1 diamond. You want a perfect Hearts and Arrows Super Ideal Cut with no blatant light leakage or uneven girdles. The Jeweler takes out a diamond and shows you a diamond and the certificate which clearly states 0.55 E VS1. Here is the part which everyone forgets or ignores: How do you know, that diamond is not a 0.56 D VVS2, simply shown to you with a certificate that states 0.55 E VS1?. 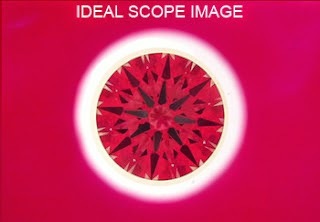 The Scopes look great, H&A, IdealScope and ASET. It looks very white, inclusions are hardly visible. You're happy and you place a deposit on the diamond. When your ring is set upon your collection, You would not notice the minor detail difference as you viewed it the first time. 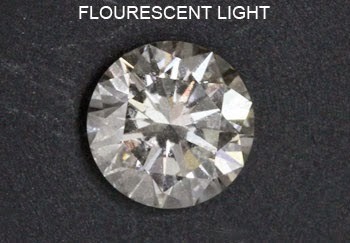 The Seller gets away with a profit of 1 Color, 1 Clarity 0.01 Carat, Non-Super Ideal cut + on top of that the original profit. 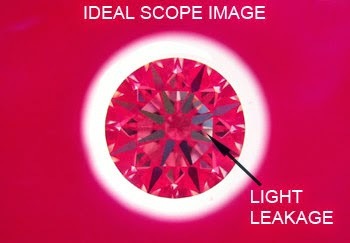 Chances are, you are not going to remove that diamond from the setting to view them through the scopes. But you have clearly overpaid. immediately shown with the laser inscription on the girdle. Watch out for any "swaps" in between. From the time you ask "May i see the number on this diamond?" The Jeweler may simply swap the original diamond again, and show you the number. 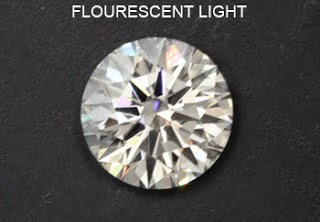 So always make sure, the diamond you are looking at through scopes and certification, is the actual diamond. Most of you guys know me, whether you have seen my videos, or I have personally served you. To those who I have had the honor to help create that special engagement ring, I gratefully thank you for allowing me to take part in that! 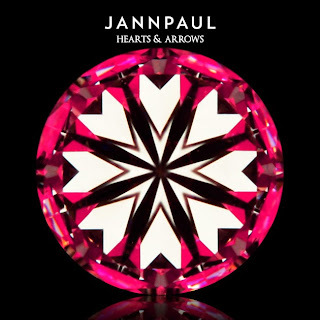 Over the years, JANNPAUL has grown so much that our team had to move into specialization. Each of us has taken a sector to concentrate on. New clients will seldom see me around anymore because i'm now in charge of diamond and technological research. New cuts, new innovative designs, you will see them all here in my blog first hand! 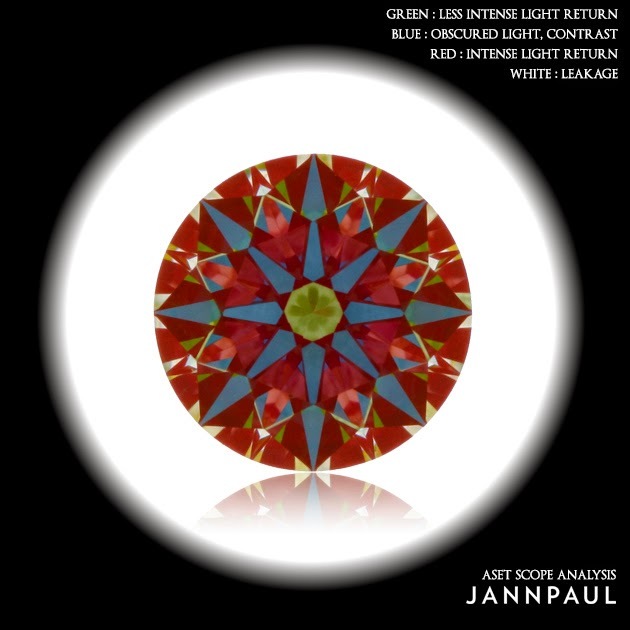 Our team sat down and discussed to each create a blog to let our followers and new clients understand a little of what goes on behind JANNPAUL and the role each of us play in JANNPAUL. We understand that our website is still not up (which is really a big challenge since we have SO MUCH information to put up!) and the only means of understanding our company is currently through our facebook. Hence, this blog will feature everything that we do! 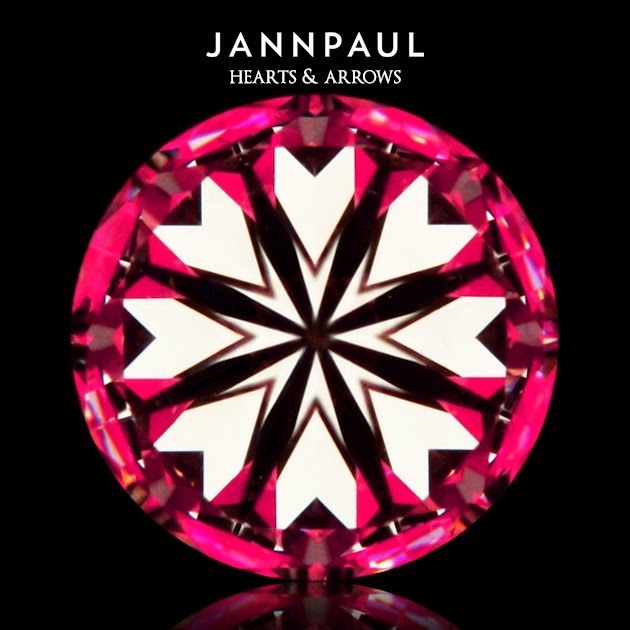 Jann: He will be updating the process of design customization, the Pro's & Con's of certain settings that jewelers try not to disclose. Check him out if you want to see the many possibilities how a ring can be customized from a simple seed of an idea! Paul: New research and development in our company, you will find it first hand under my section. Really cool designs, new diamond cuts, and i will be answering frequently asked questions on anything to do with... diamonds! 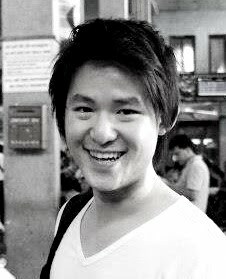 Casey: He will be covering as many personal projects as possible if you want him to. He's in charge of basically... everything. If you want to know what happens after you purchase your diamond, where it goes, how your ring is crafted, make sure to check this section out.